Today officially marks the end of Winter with the Spring Equinox. What a welcoming transition to warmer and lighter days ahead. Letting our inner snow melt away, it is a time to cleanse the body and mind of any stagnated energy. Stimulating "Tapas", our inner fire to ignite enthusiasm in our life as we transition into a new season. Stepping into Spring, what have you got planned for the month ahead for your physical and mental well-being? 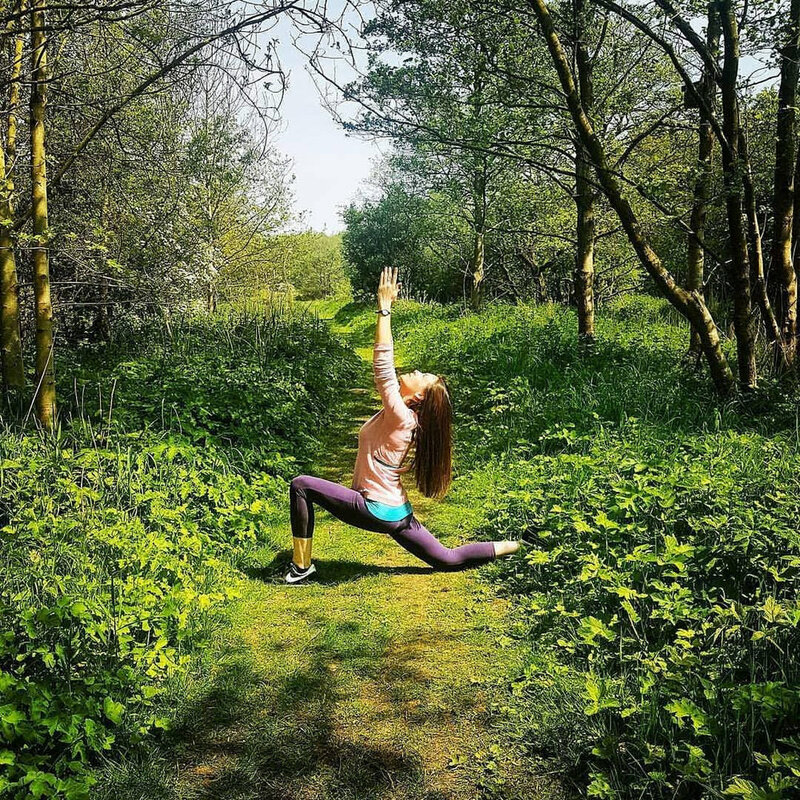 Spring clean... your home & heart, release the clutter, cleanse your body by exfoliating to shed layers of winter skin, nourish your mind with mindfulness during meal times, build strength and stamina with yoga. In yoga classes, we will continue to explore the practices for living soulfully with the Niyamas series. All yoga classes will finish up on Friday 12th April for the Easter holidays and will be back from Wednesday 24th April. On Monday 8th April, we will finish the term with the Niyamas Yoga Flow + Restore Evening. This event is now fully booked. Email me here to add your name to the waitlist. I am delighted to add the Flow + Restore evening as a regular monthly offering. 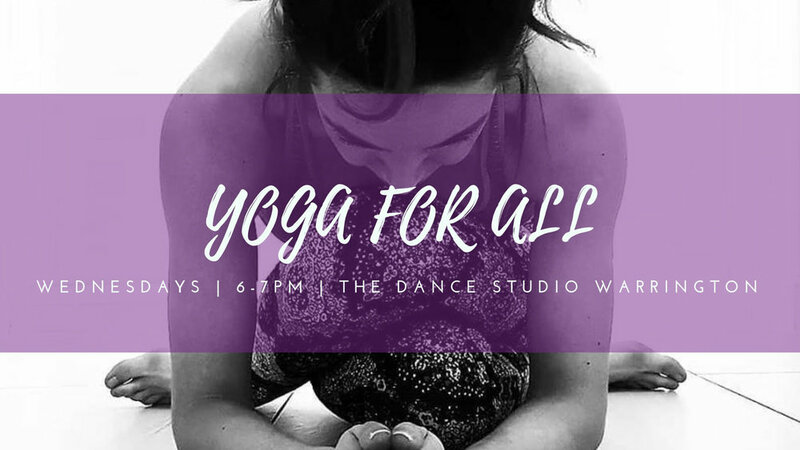 Where you can choose to come along for a 1 hour Breathe Flow Glow Yoga Class or a 1 hour Restorative Yoga Class or experience the strength and still of both. The next monthly Flow + Restore evening is on Monday 20th May, where we will strengthen and release into hip openers. These evenings have been filling fast, so book your space early to avoid disappointment. For more information and booking,click here. I will be celebrating a one year anniversary next month in April for Yoga Classes in Warrington, WOW... what a year! I am so grateful and thankful to all my students and followers who have supported me every step of the way on my yoga journey to date. I celebrate YOU for giving me the opportunity to achieve my dream and share my yoga. So to celebrate our one year anniversary, I'm giving you the chance to win a 4 Class Pass for any of my yoga classes in Warrington. All you have to do is write a one line review on google here of what you've enjoyed about my yoga classes in Warrington. I will randomly select and announce a winner of a 4 Class Pass on Saturday 13th April. Win your pass, leave a review here. On Sunday I shared a 2 hour Spring Workshop with some students, moving, relaxing, drinking tea and smoothies. As we enter a new season, I am creating another Sunday of yoga for June. Where we will retreat for the day from 10am - 3pm with hatha, restorative and mindfulness practices, a soundbath and a vegan lunch. If this sounds like something you would like to attend, please do send me a message or email me here to register your interest for a Summer Stillness Retreat Day and where there is enough interest I will create an uplifting and restful day together. Bloom and Glow into the beginnings of Spring, release the cold, dark winter months tiredness, reawaken, cleanse, energize, grow and nourish your soul. Create shift. Check out the March class schedule here. Every Thursday, Jan 10 - Feb 21. No class Apr 11. Take it at a slower pace in this yoga flow with longer strength building holds. Step out of the daily hustle and tune into a little self-care with movement and music to soothe the soul. 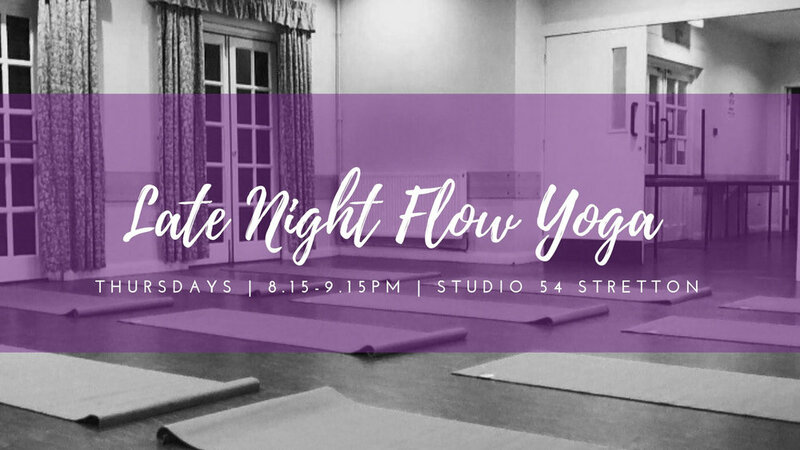 Join us for our monthly Yoga Flow + Restore Evening. 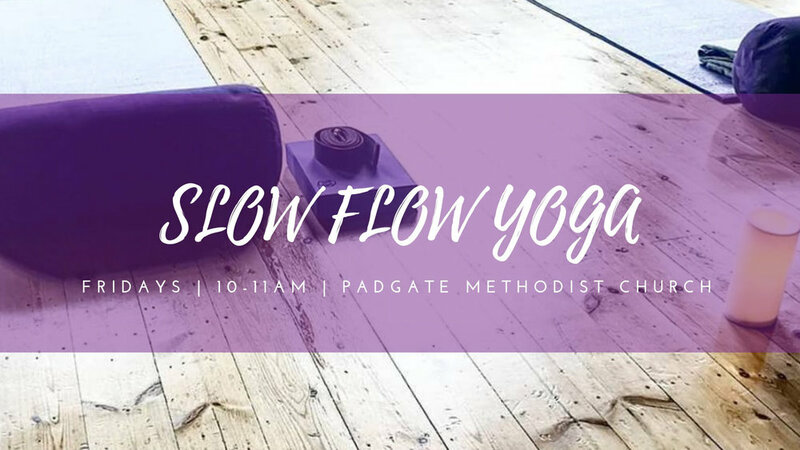 Come along for a 1 hour Breathe Flow Glow Yoga Class or a 1 hour Restorative Yoga class or experience the strength + still of both. Wishing you a month full of awareness, breath, mindfulness, self-care and wellness. Copyright © 2019 Jennifer Kerrisk Yoga & Wellness, All rights reserved.